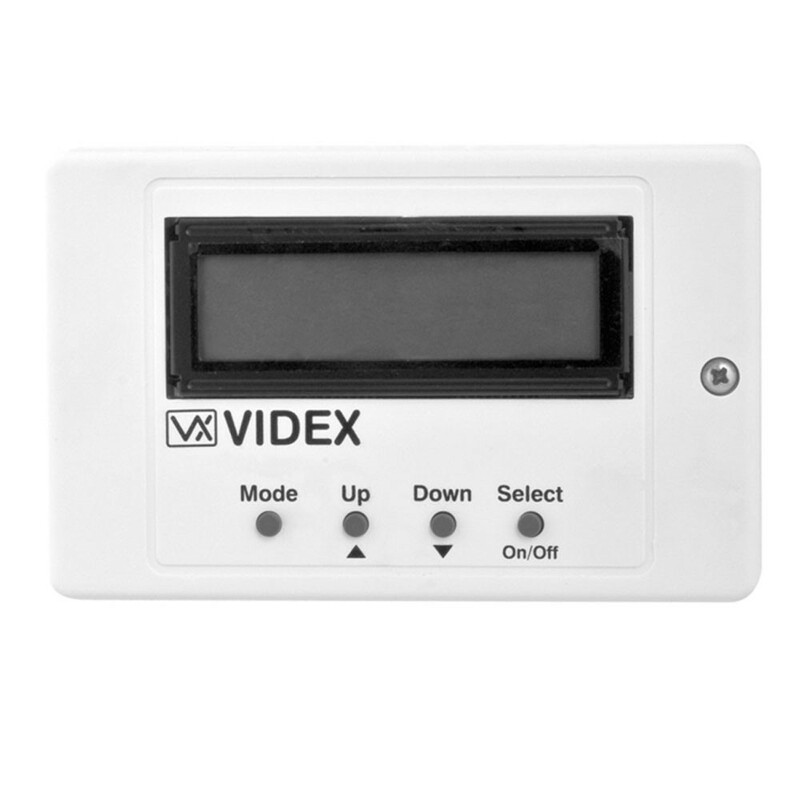 The Videx digital time clock comes complete with automatic BST/GMT correction, six fully programmable on/off times, trade button input and a 3A relay output. It is in a white ABS plastic box and has a 3 month rechargeable on board battery backup that will maintain the correct time and all time bands during mains failure. All information is displayed on an easy to read 2 lines 16 characters back lit LCD display.